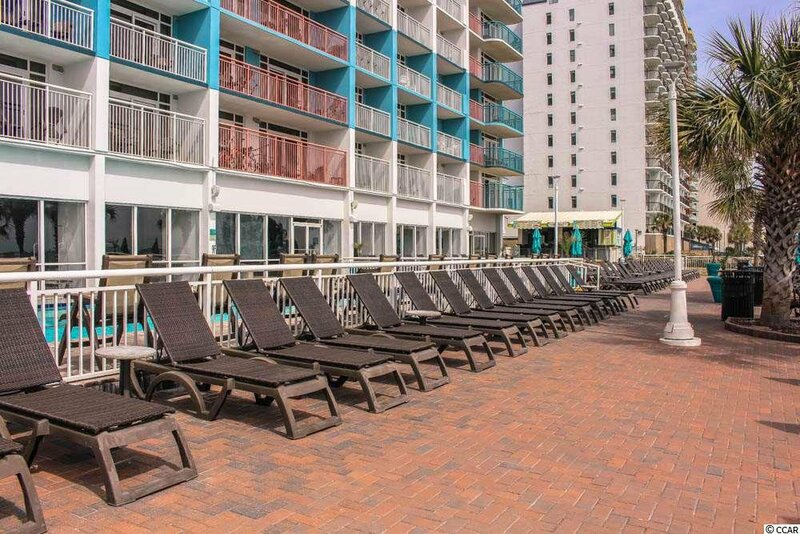 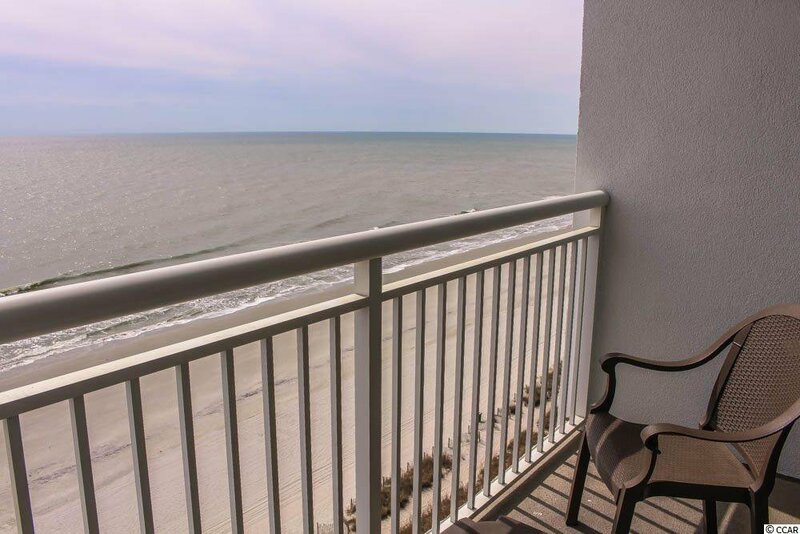 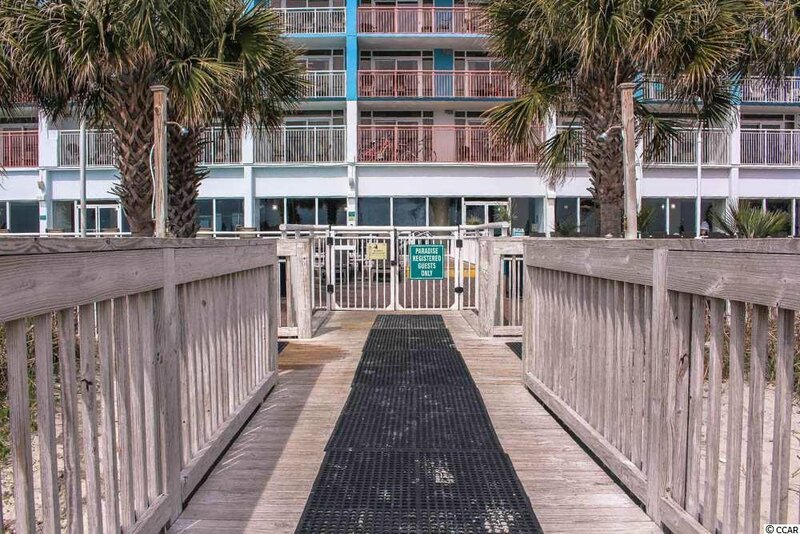 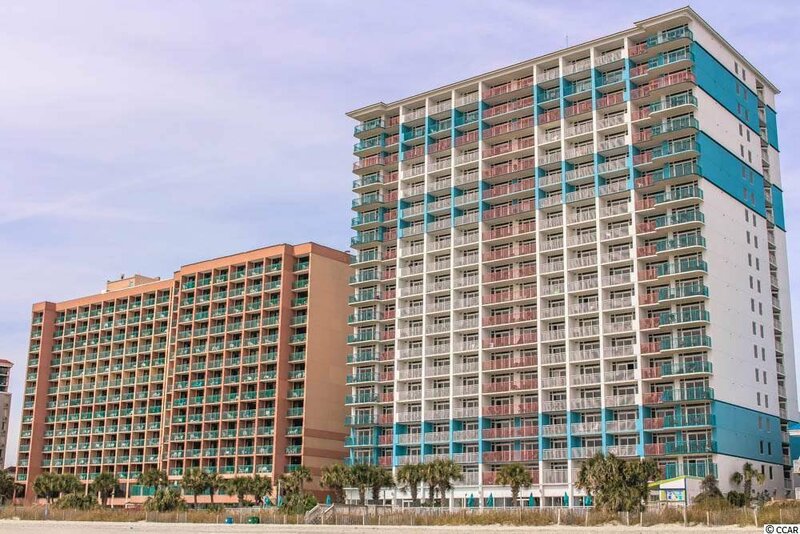 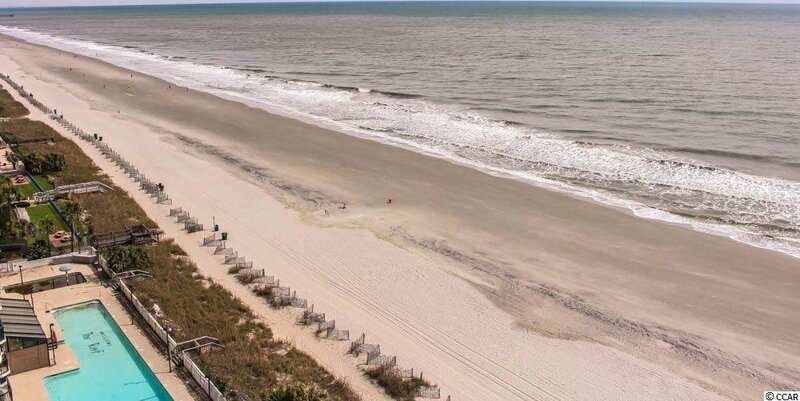 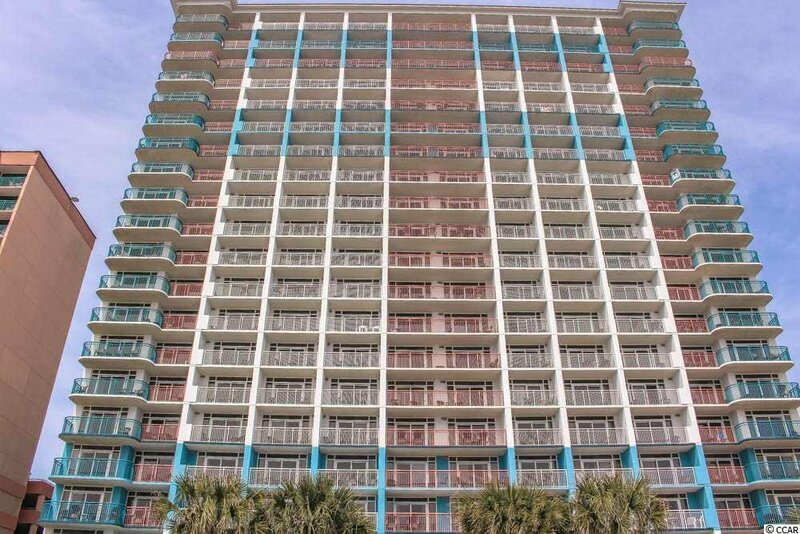 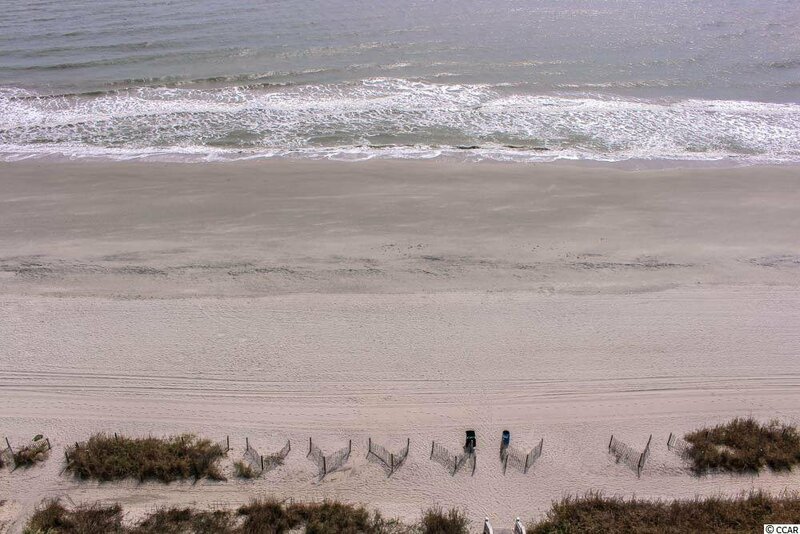 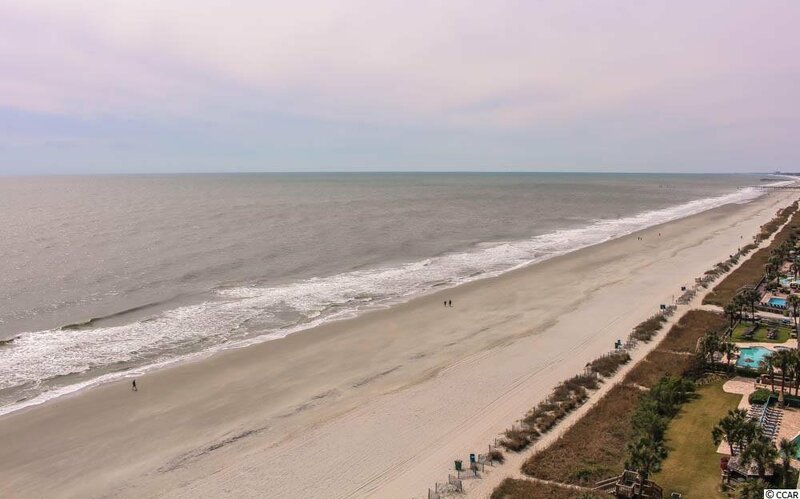 Don’t miss out on owning this true 1 Bedroom Oceanfront unit in Paradise Resort in the heart of Myrtle Beach! 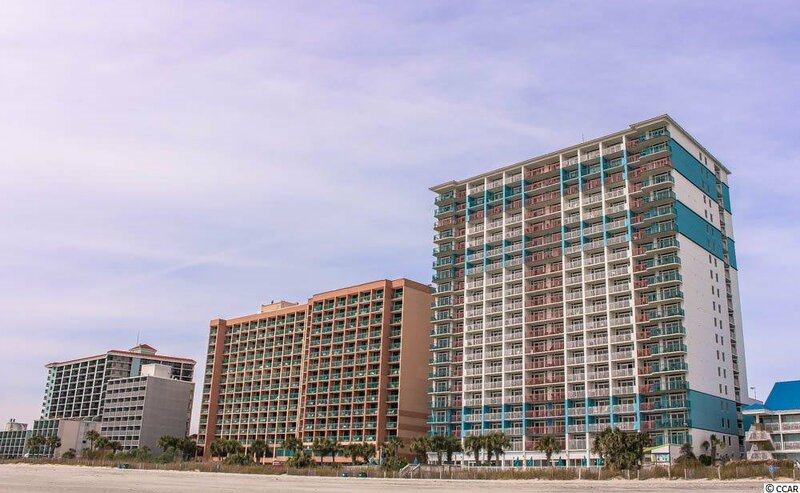 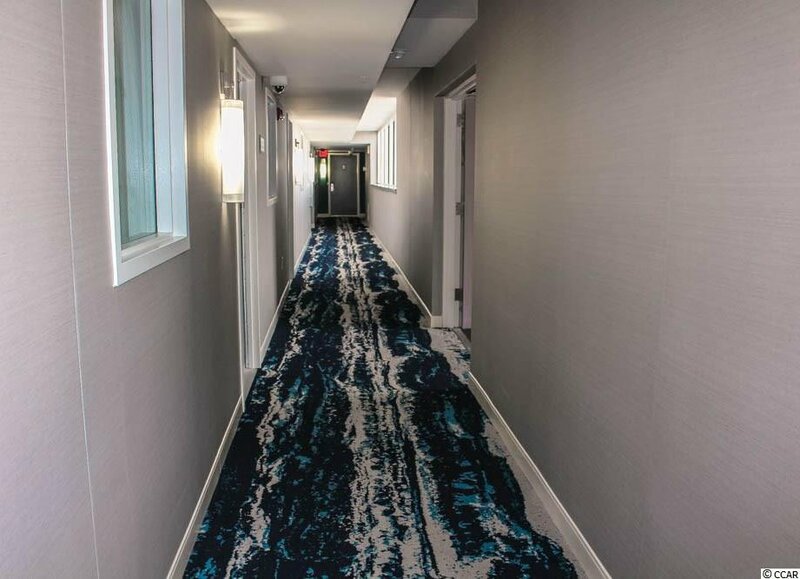 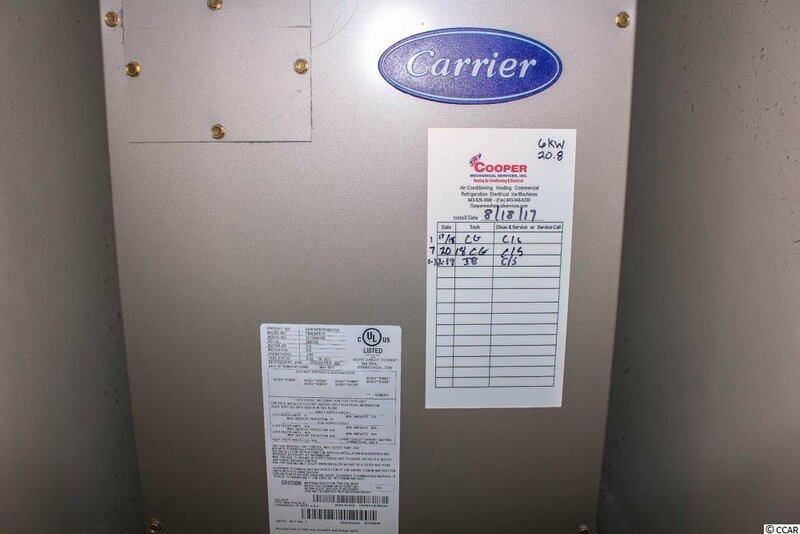 This resort is finishing a renovation to freshen it up for the busy summer months ahead. 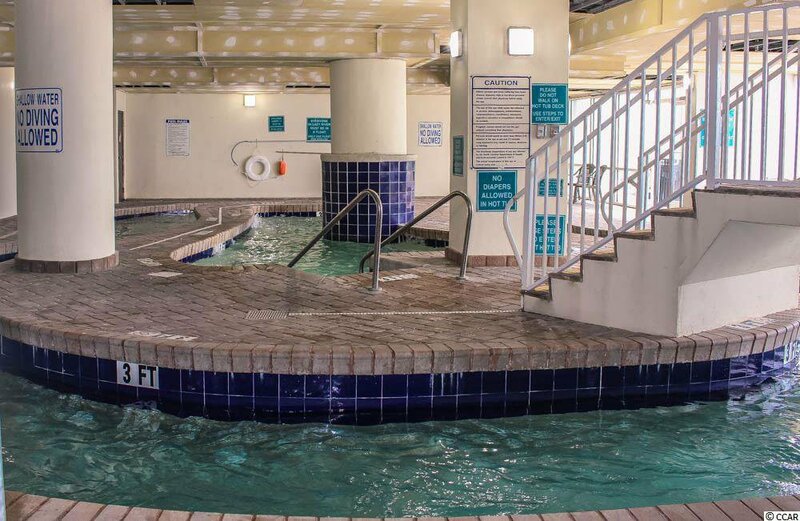 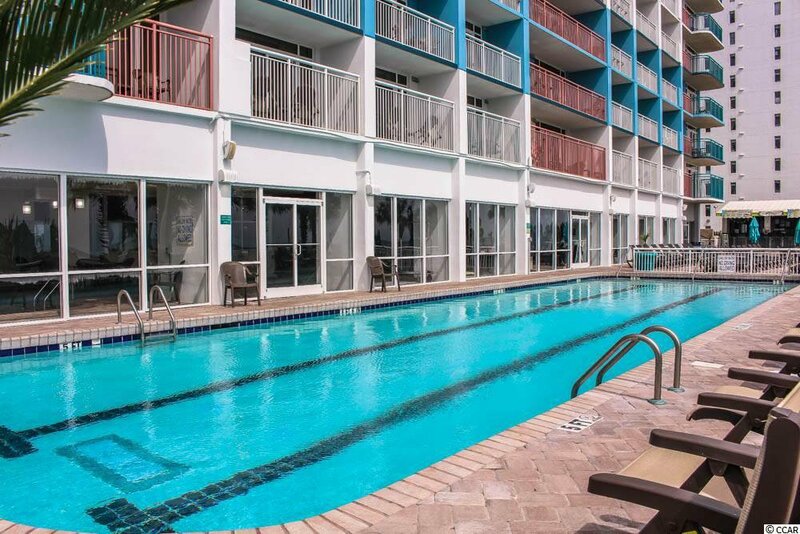 Paradise Resort provides numerous onsite amenities: indoor and outdoor pools with lazy river, sundecks, indoor and outdoor snack bars, lounge, and fitness center. 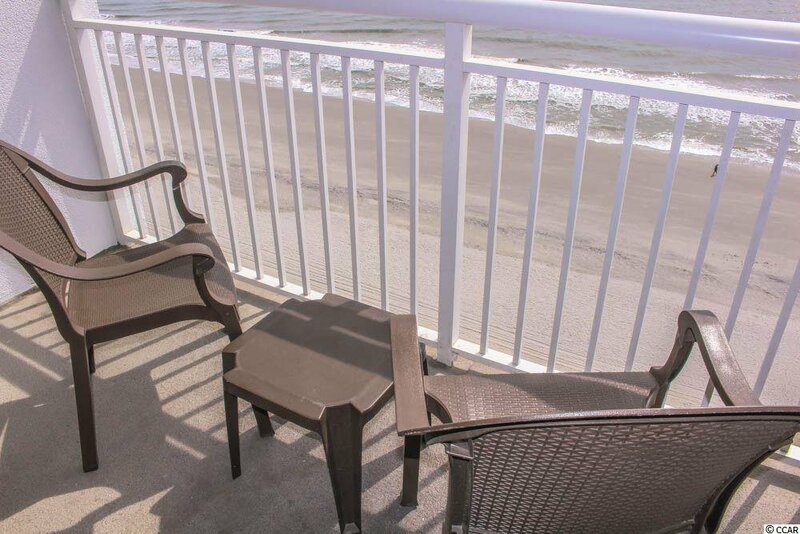 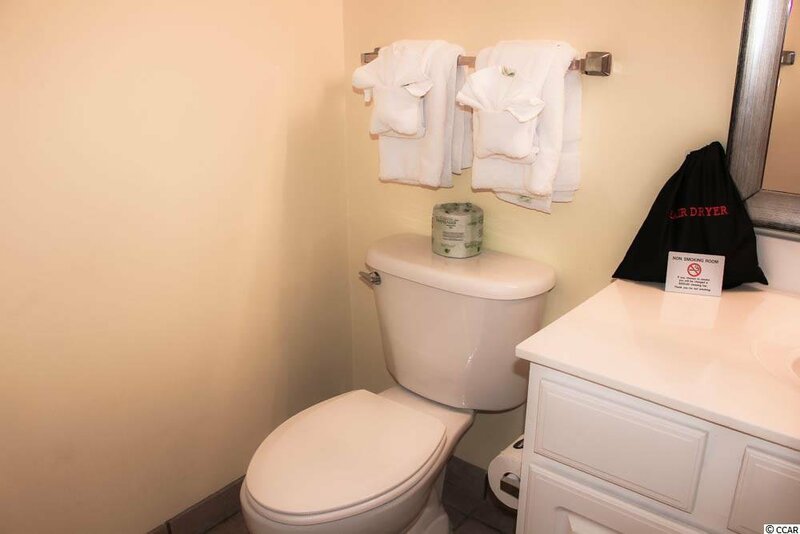 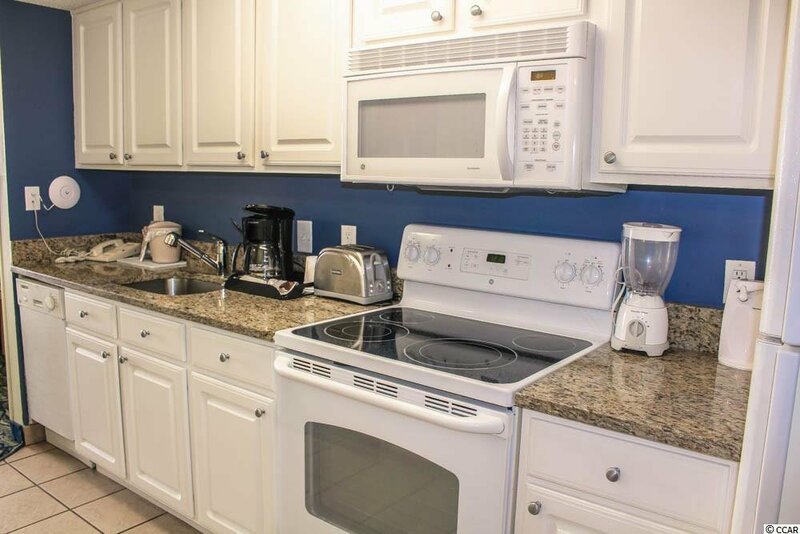 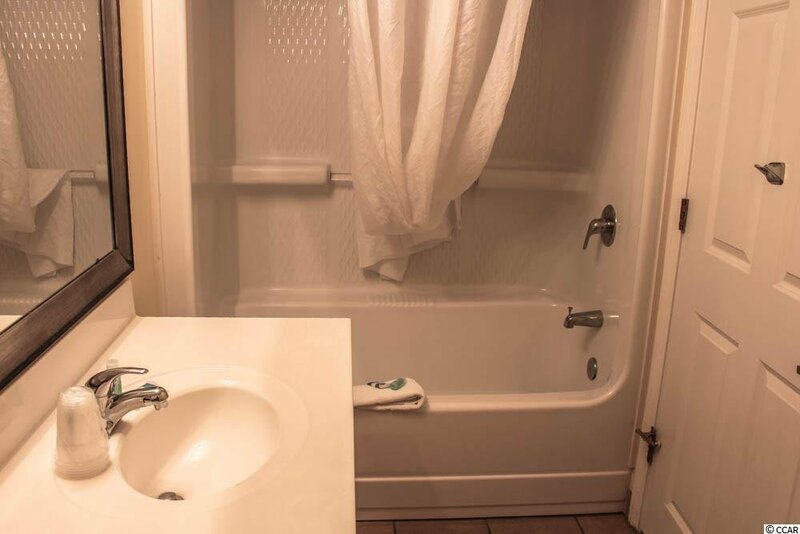 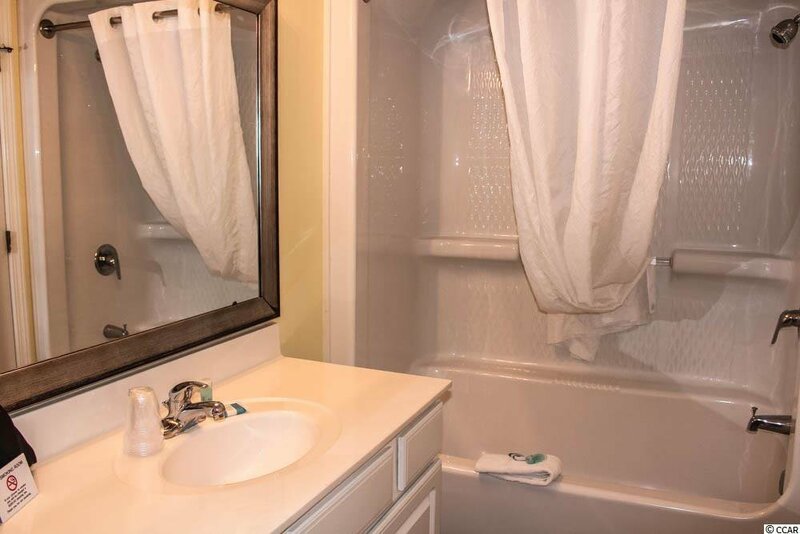 This one bedroom unit has a separate sleeping area that accommodates 2 beds along with new carpets, updated furniture and large kitchen along with an amazing oceanfront view to wake up to in the morning from your balcony. 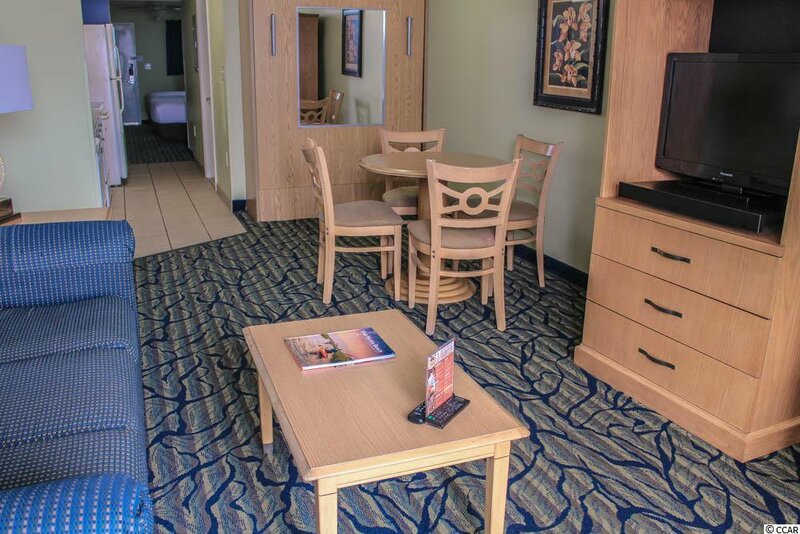 The living/dining area offers plenty of space and has a Murphy bed that easily pulls down for an added sleep area. 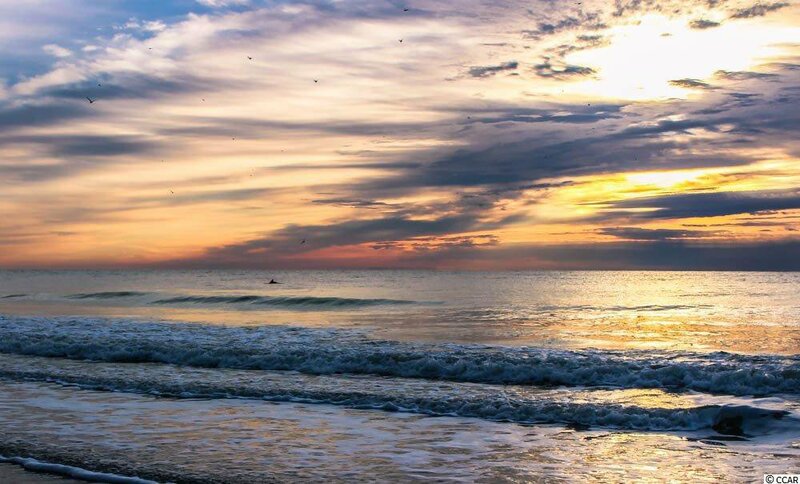 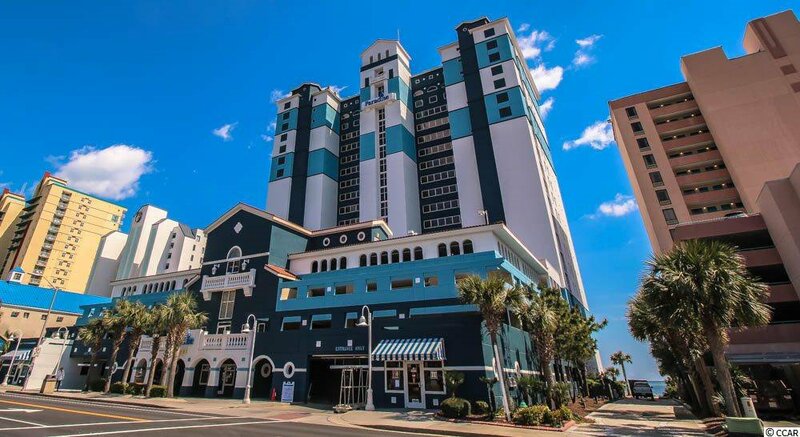 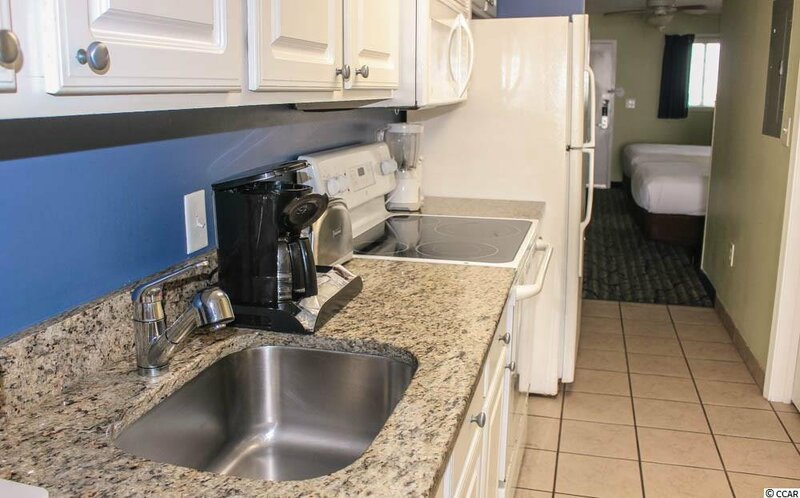 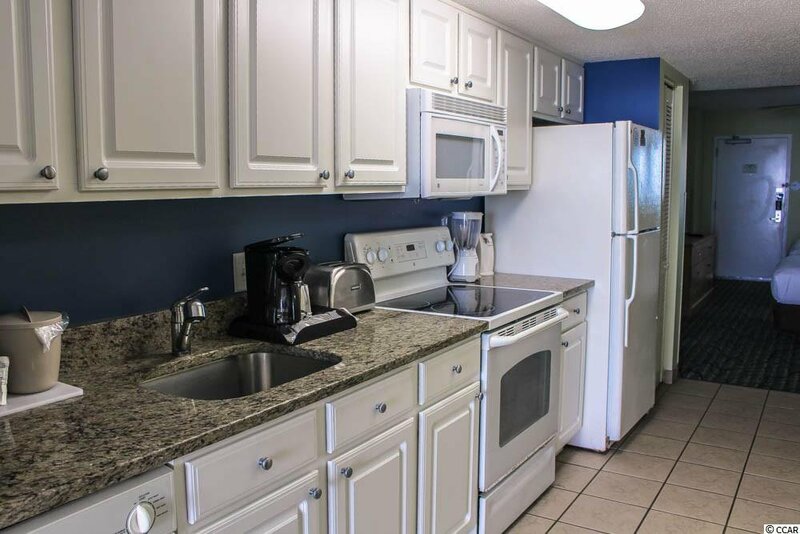 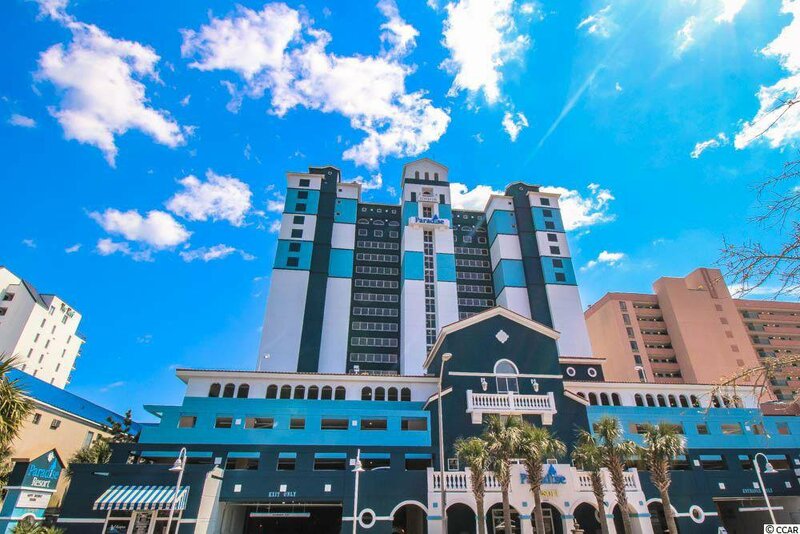 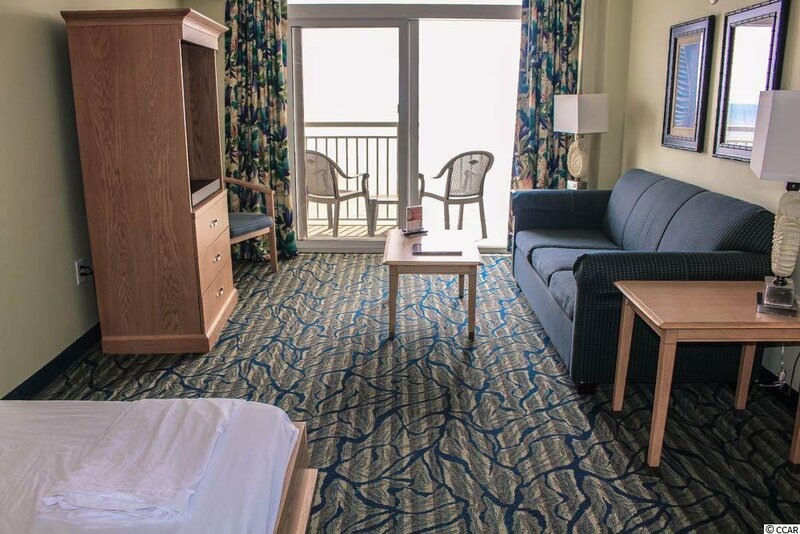 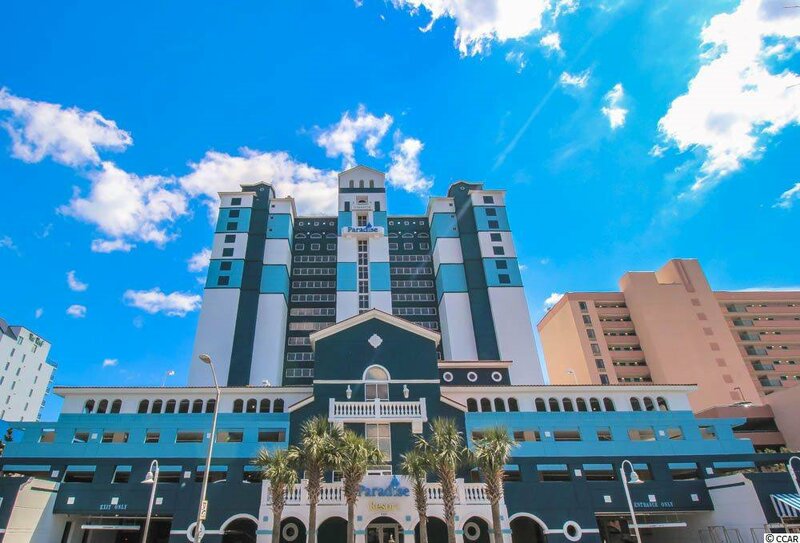 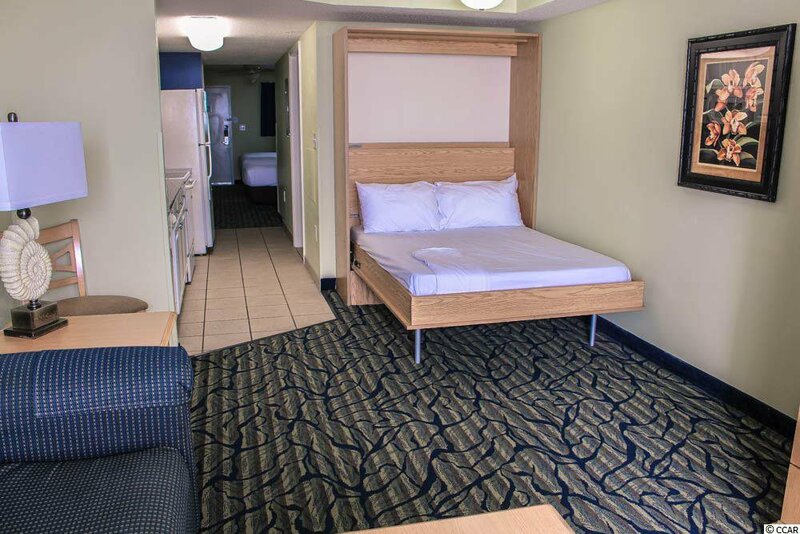 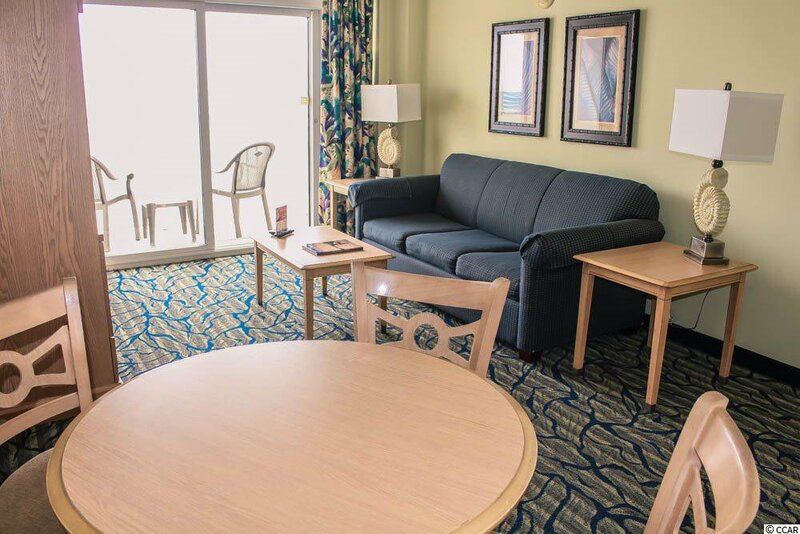 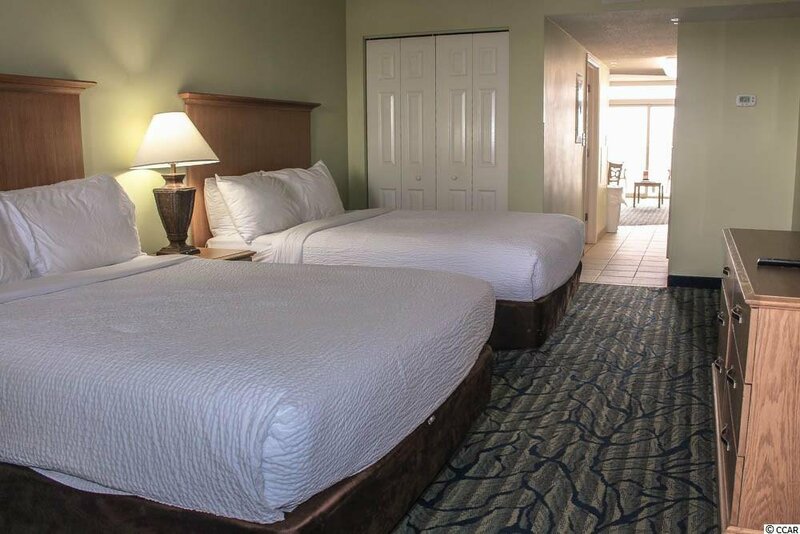 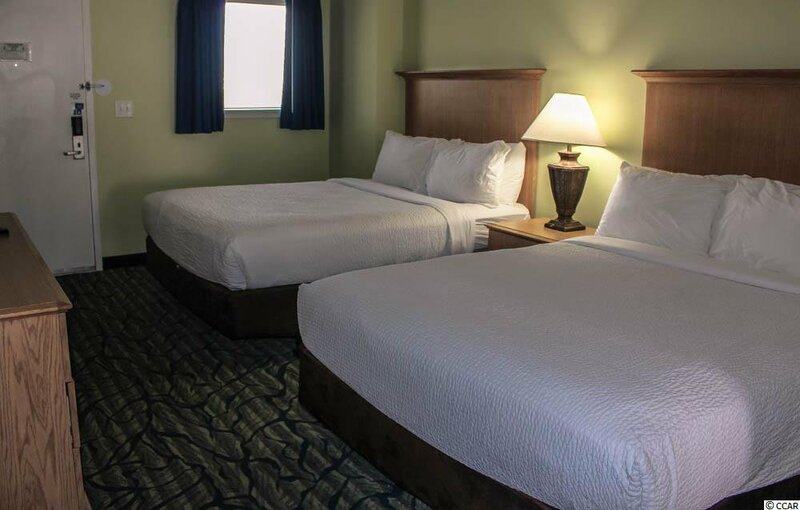 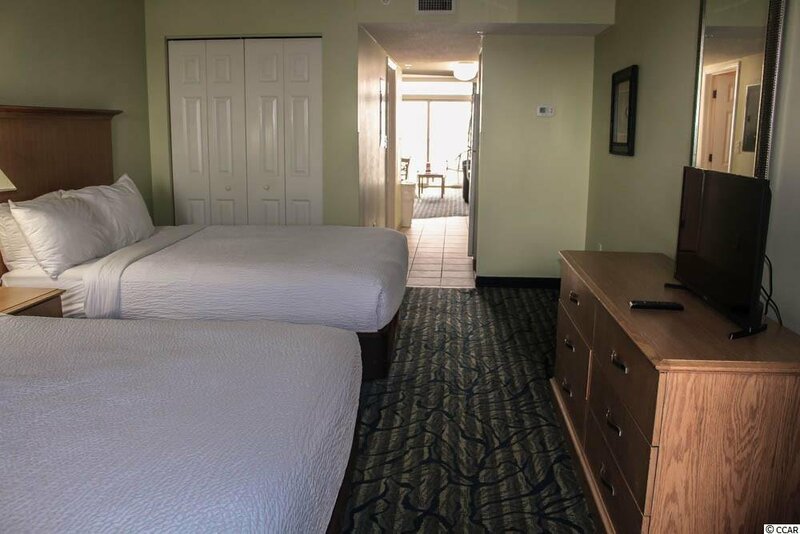 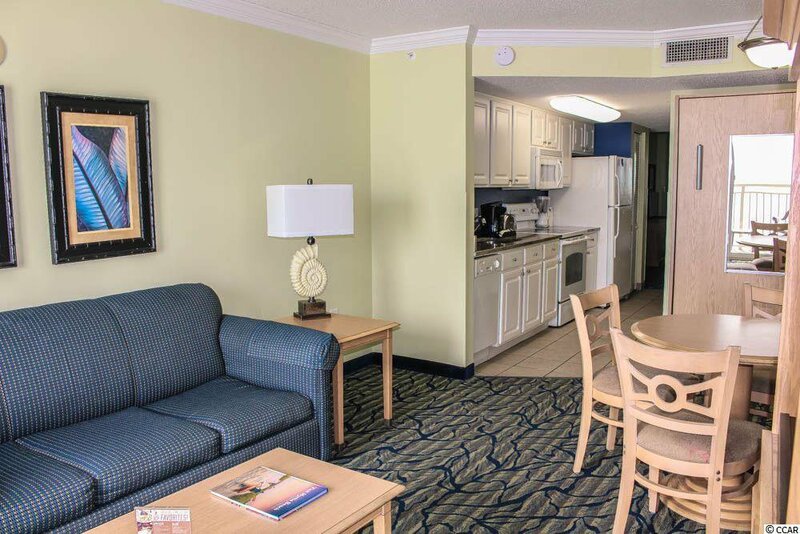 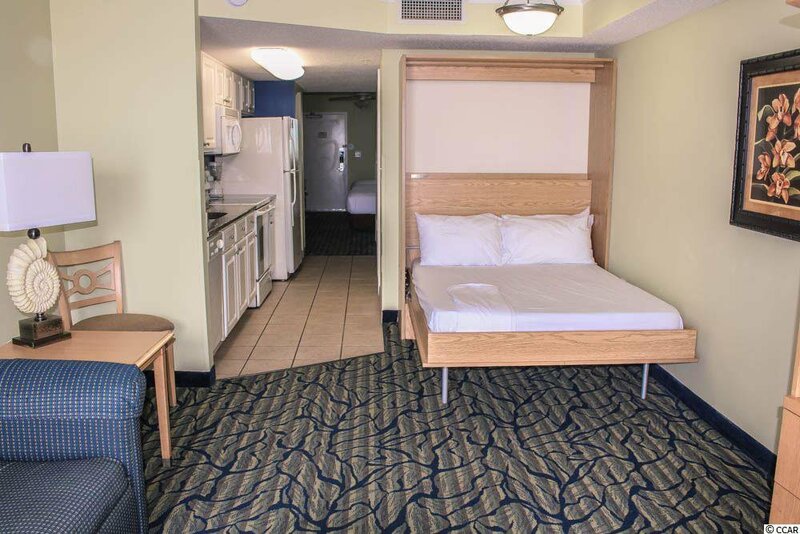 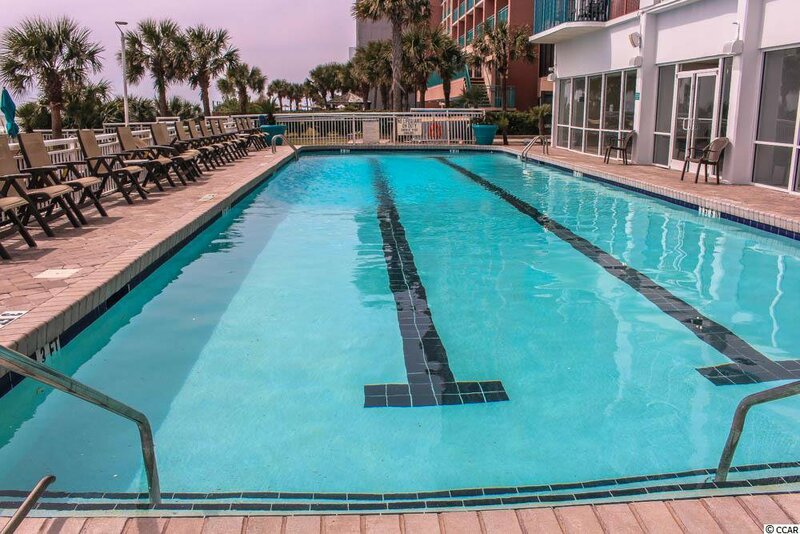 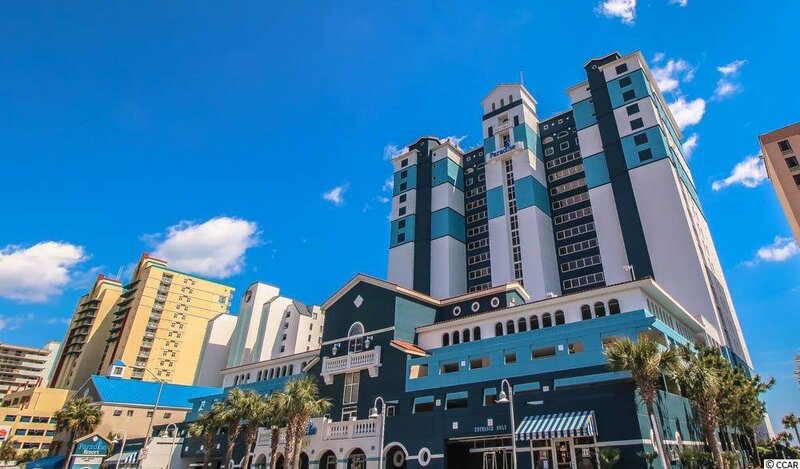 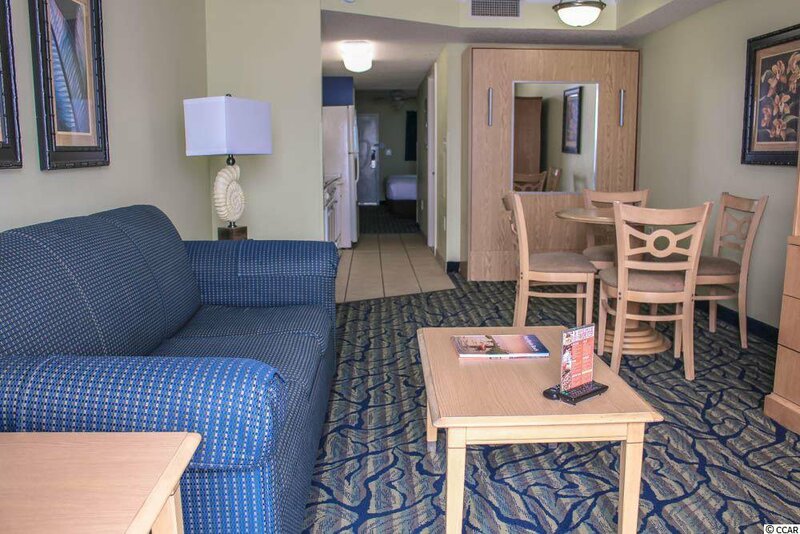 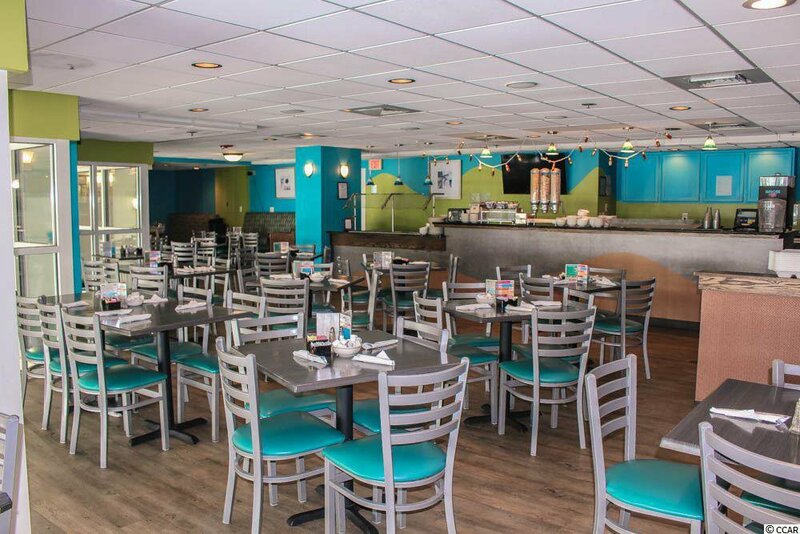 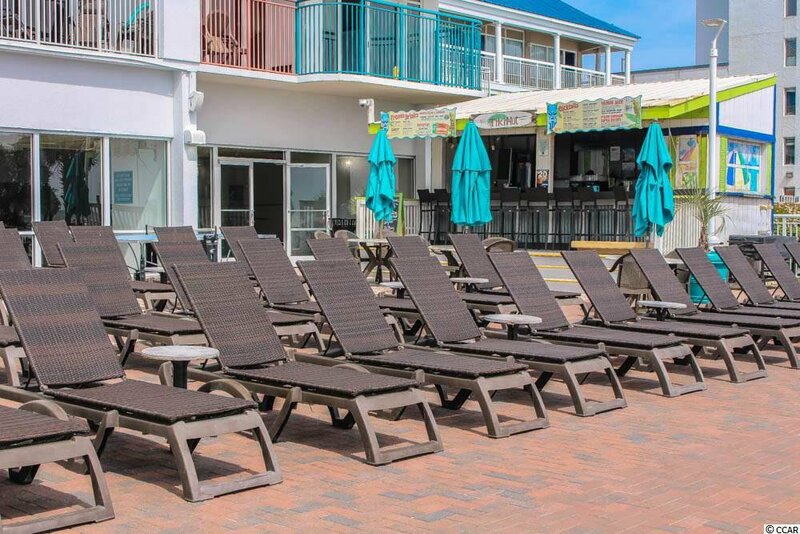 The resort is conveniently located near the airport, as well as the other attractions that draw millions to the Myrtle Beach area year in and year out: Broadway at the Beach, Restaurants, Shopping, Golf Courses, Barefoot Landing, and many more exciting “must sees”. 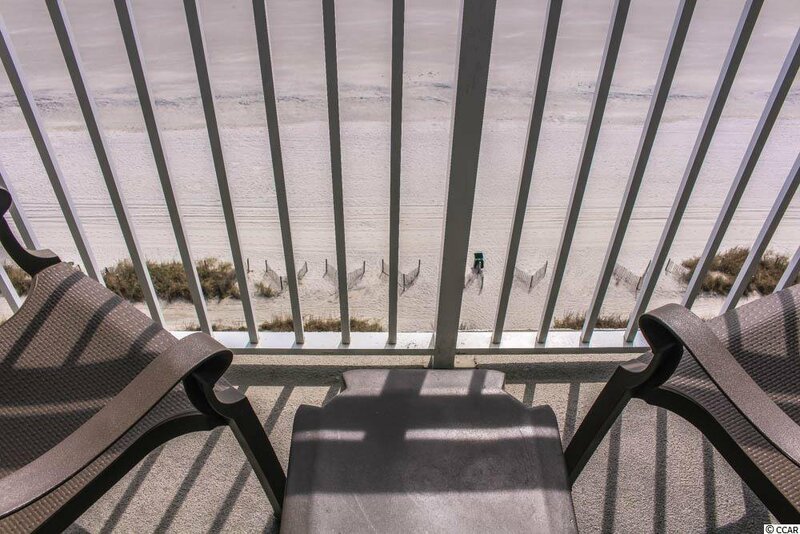 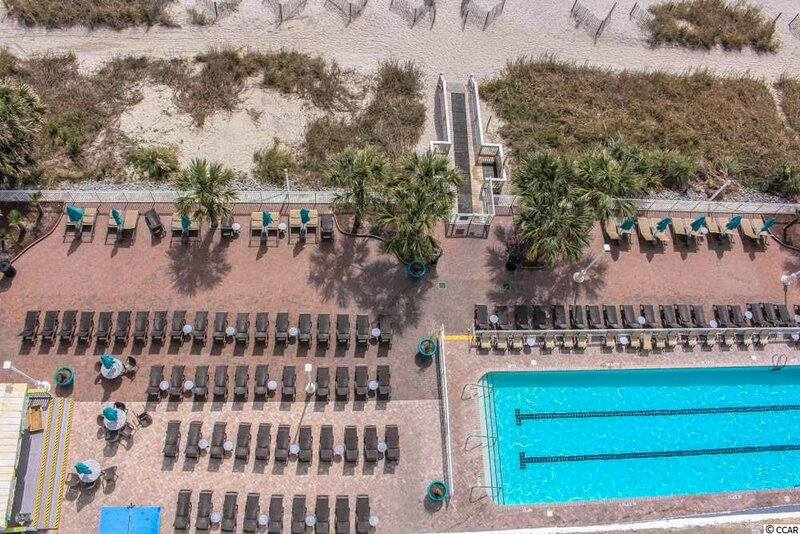 Come visit to check out this resort, unit and beach that you can call your home away from home!